You don't have to be a web programmer to create a free online survey using our proprietary system! 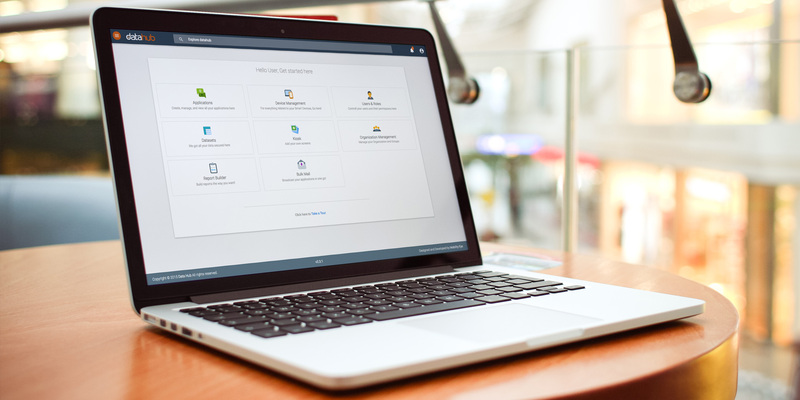 Part of what makes our questionnaire software so popular is the ability to create a survey in a matter of minutes on any platform regardless of your technical background. datahub includes a feature rich web platform and extends it functionalities to Smart Devices like Smartphones, Tablets and Wearables. datahub offers support for Web, Handhelds and Wearable devices out of the box. 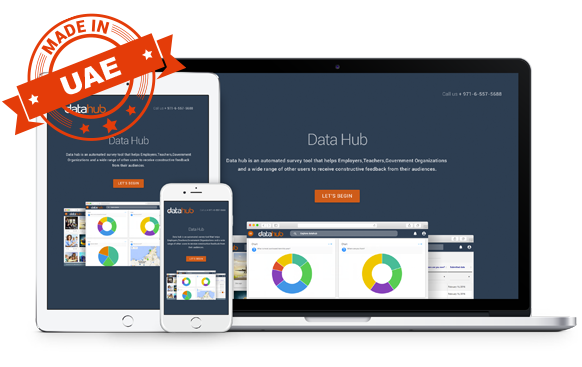 datahub includes an analysis module which is completely real-time, customizable and intuitive. Change the look and feel of your survey and spruce up your survey background. You can choose one from our themes gallery and customize it to suit your brand. datahub connect is the plug-in feature used to connect the datahub data with office tools like Excel, Powerpoint and Word. Respecting Privacy, Safeguarding data and Enabling Trust. It’s your data and you own it.